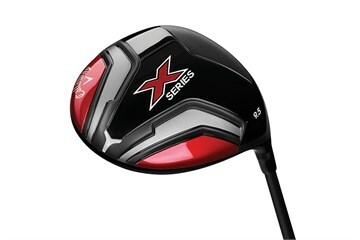 The Callaway X Series Driver has been designed to give you more ball speed for longer distance. 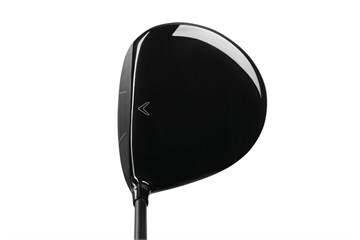 Variable Face Thickness technology is designed for speed and forgiveness from all over the face. 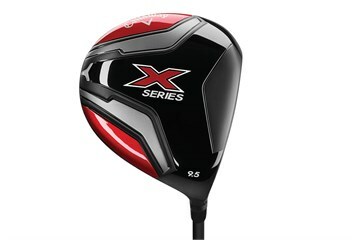 Additional forgiveness means for consistent drives. 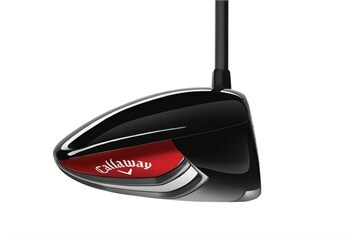 Precise Center of Gravity positioning promotes better ball flights.